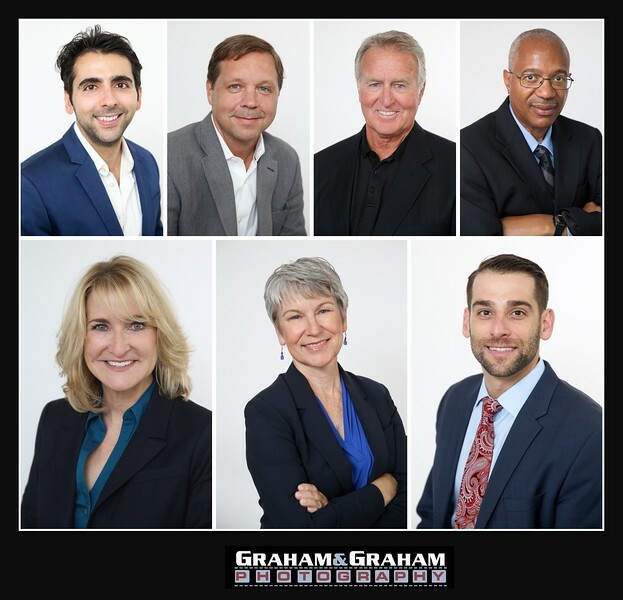 It's been a busy summer at Graham and Graham Photography! In-between weddings, Bar/Bat Mitzvahs, family portraits and birthday parties, this Manhattan Beach Photographer has had a whole lot of people contact us for new corporate headshots. And we've been more than happy to oblige. It's always a great time to put the best foot forward and spruce up your digital calling card, for LinkedIn, Facebook, Twitter and Tinder profiles, business cards. New executive portraits are a great way to showcase your personal brand, for social media, dating and business uses. Is the photo on your business card 5 years old, or older? Are you using a selfie in a cluttered environment for your dating profile? 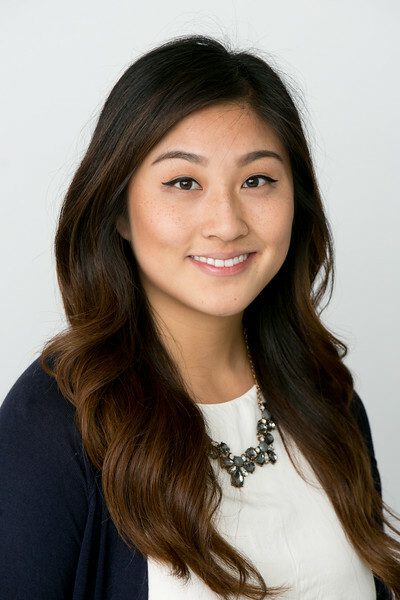 Is the LinkedIn photo a crop, or a nice, clean shot of yourself against a background that shows off one thing--you? Yes, it's that time for an update. Beyond the basics--making you feel comfortable and looking your best, we believe in focusing the shot to be all about you. A nice, classic, white background and a medium shot, in the tradition of a great master like Avedon. If all you need is a basic headshot, super quick, try out mini marathon session. We'll have you in and out in less than 30 minutes, and you'll get several great images to choose from, with a downloadable link to the session in less than 48 hours. What to do in Manhattan Beach? We've got the answers!